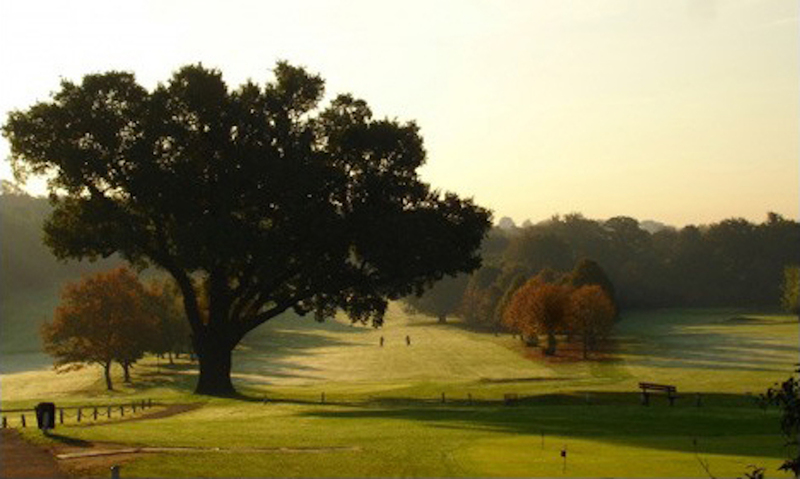 The campaigners are urging Lewisham council to reverse its decision on the closure of the last remaining public 18–hole golf course in inner London. The course was closed by the council yesterday. 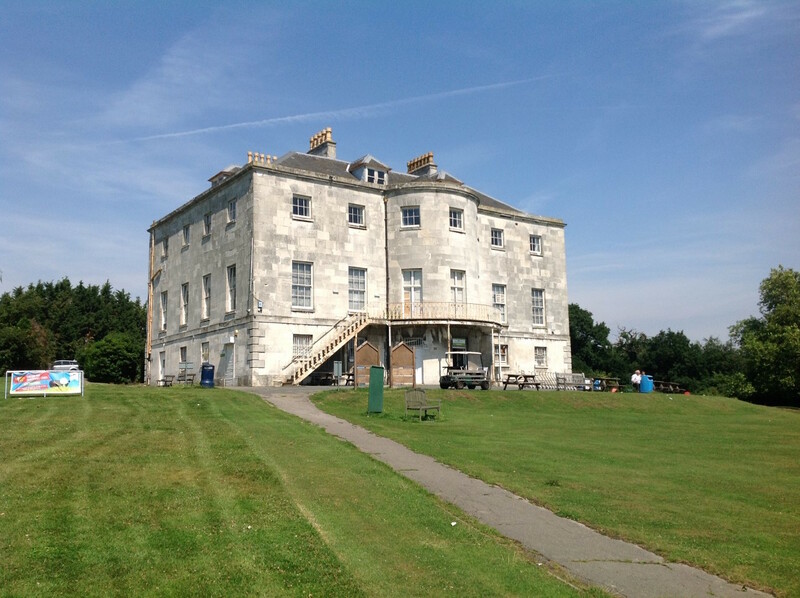 The council, which says the golf course and park are under used, has potential £4.9 m funding from the Heritage Lottery Fund to restore and enhance the park and add to its facilities. The campaigners are offering Londoners the opportunity to have a free round of golf and are running a free community cafe in the manor house.